I work in advertising. It’s crazily male-dominated, which can be tough for us girls. And even more so when you become a mother. That’s not a grumble. I’m not in the business of man-bashing. It’s an observation though. Inspired by this I decided to host ‘Mother of All Lunches’. 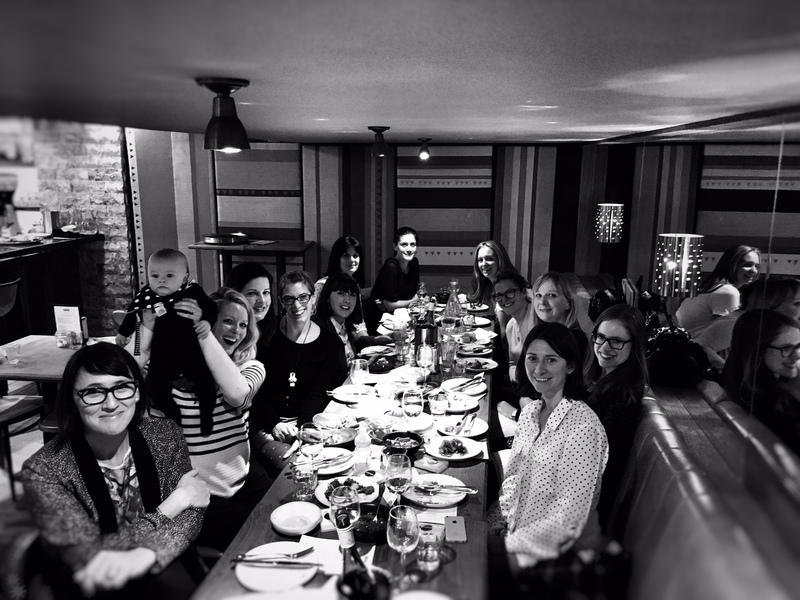 A lunch for ad agency creative who are also Mums. It was an amazing uplifting afternoon (in which I ate and drank far too). On which more than anything demonstrated how important it is that us girls to stick together. Whether you work in similar industry or something entirely different I hope most people can relate to my LOVE of the Sisterhood. The Spice Girls of Advertising? Is it me or is Sisterhood really having its moment? 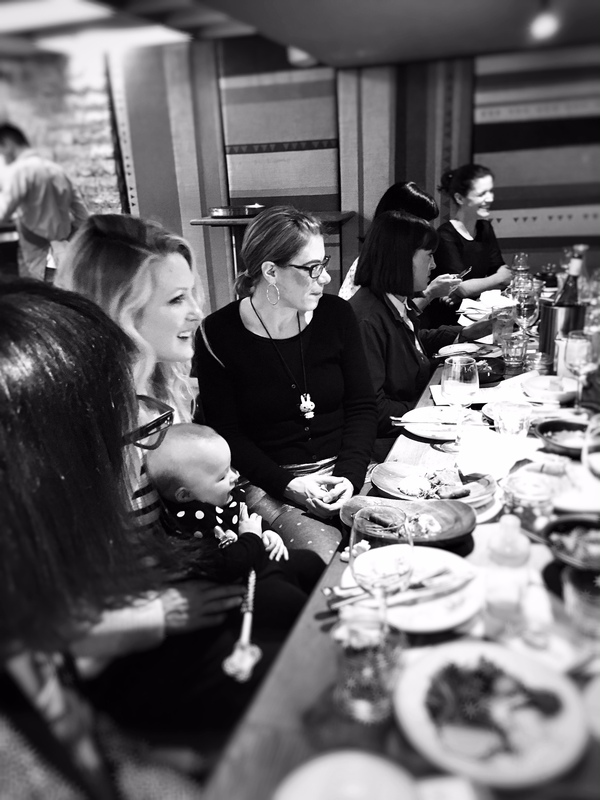 Just over a week ago 13 women who are creatives and also Mum’s got together for the inaugural “Mother of All Lunches.” During introductions i joked that listening to the Spice Girls growing-up had really influenced me. Turns out this flippant comment captured the tone for the afternoon. What followed were open, empowering and supportive conversations about our shared experience of trying to juggle work and parenting. Girl Power washed down with a glass of wine. And what felt another example of ‘Sisterhood’ being in the zeitgeist. There’s Sisterhood in popular culture with Lena Dunham’s amazing series Girls. In ad campaigns: This Girl Can, Like a Girl and Barbie to name but a few. The existence of the excellent Women’s Equality Party. Most powerfully with Adele and Taylor Swift using their status to jump to the support of Kesha. While few of will ever find ourselves in a situation as awful and paralysing as Kesha’s. We can relate to the challenge of being a female trying to make a success of ourselves in a male dominated industry. The boysy behaviour common in advertising: the banter, the bravado, the being frank with one another are not bad things. In fact it’s part of what attracted me to the job. Unfortunately fostering traditionally masculine behaviour for 10, 15, 20 years has meant us girls have inadvertently neglected the power we have in being ‘us’. Sisterhood is defined as: the solidarity of women based on shared conditions, experiences or concerns. For me it’s about connecting to the womanly instincts both within ourselves but also those around us: conversation, perception, even being highly emotional. Why is this powerful? 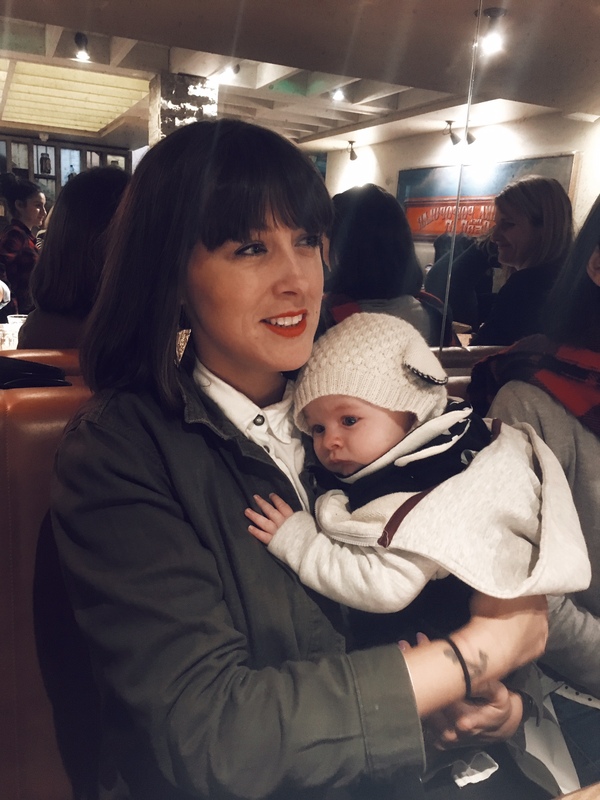 Why did us Mum creatives feel so uplifted by each others company? How on earth did girls named: ‘Ginger, Scary, Posh, Baby & Sporty’ become mentors of a generation? My guess is its strength in numbers. Knowing we aren’t alone. And as a product of that, learning the absolute power of being the minority. Female Creative Directors are rare. Mum Creative Director are almost unheard of. But rather than see ourselves as loners or freaks, we should flip it on its head. Someone described us as the ‘unicorns of the industry’. Another as ‘gold dust’. Either of these unashamedly girly descriptions are excellent. They are also indisputable in light of the fact senior clients are actively requesting creatives who are Mothers to work on their accounts. I love the thought of my ‘industry sisters’ (with manes and sparkly horns) trotting into meeting rooms feeling empowered by the value of their rarity. But, as unicorns we have a fatal flaw: a tendency to try and do it all. Be breadwinners and homemakers and parents (not to mention good wives and sisters and friends). And though we are capable of it all, we do so at a cost to ourselves. It is said that it takes a village to raise a child. Meaning for the greater good of our children we must relinquish control. We must let our husbands do jobs at home even if they may not do them ‘quite’ as we’d like them to. We need to have the confidence to delegate to colleagues and also, as I learnt from this lunch, use the power of those around us. 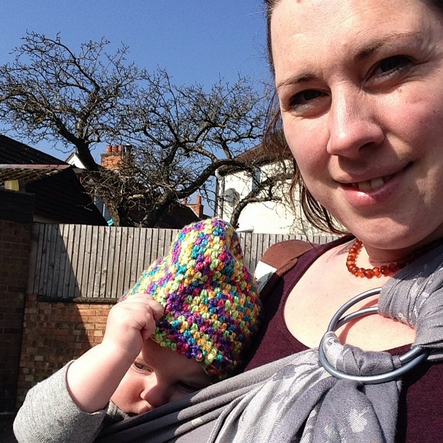 My village is now a group of other creatives from other agencies, who also happen to be Mums. In between our lunches, which I hope will be regular, I now know that I could metaphorically knock on the door of any one of those women if I needed to and boy does that feels empowering! THAT, for me, feels like Sisterhood in action. The Spice Girls once said “free your mind of doubt and danger, be for real, don’t be a stranger.”… hardly a beautiful piece of prose and one that certainly wasn’t intended to be a piece of feminist propaganda . It is however a worthy ambition: if we can support each other, believe in ourselves and trust in the power of being ‘us’, then we really can achieve anything. Thank you to all the brilliant ‘unicorns’ who came along. May it be the first of many. 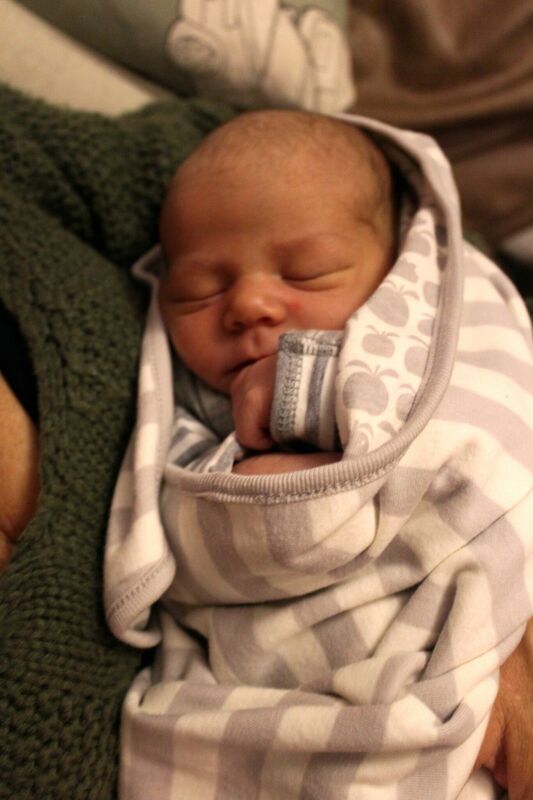 Well done to Cass for being so well behaved and a special high-five to Bonnie Doman (@bon_ldn) for the snaps. Love it. Girl power – am channelling the Spice Girls in my post this week too!